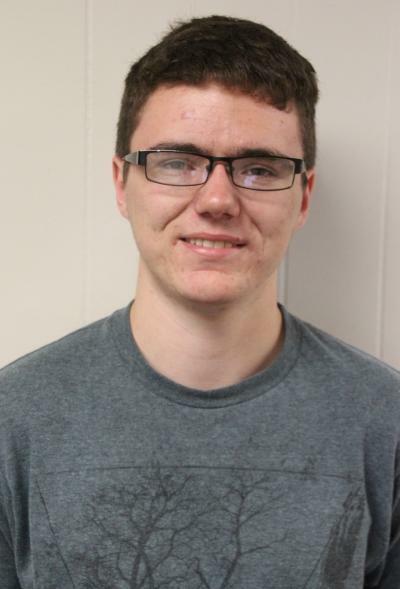 The Pioneer Enterprise, Pioneer Enterprise, and Hampton Chronicle will have a temporary addition to its newsrooms this summer, as Hunter Shever, 21, will serve as a news intern until mid-August. Shever will be a senior this upcoming fall at Iowa State University, where he currently studies journalism and mass communication. Shever joins The Pioneer Enterprise having previously interned at the Knoxville Journal Express. A native of Attica, Iowa, a small, unincorporated town in Marion County, Shever’s hobbies include writing poetry, camping, hiking and playing the guitar. He studies journalism because of his love for telling stories, and how much he enjoys talking to people. Shever hopes to complete his bachelor’s degree next year, before moving on to earn his master’s degree at Iowa State University. He will pursue a master’s degree in English, and he hopes to become a published author one day.